eBOOK – Forget everything you’ve ever been told about good posture! Find out the truth about how to make a life-long change in your appearance and health. The download includes an ePUB file and a printable PDF file. 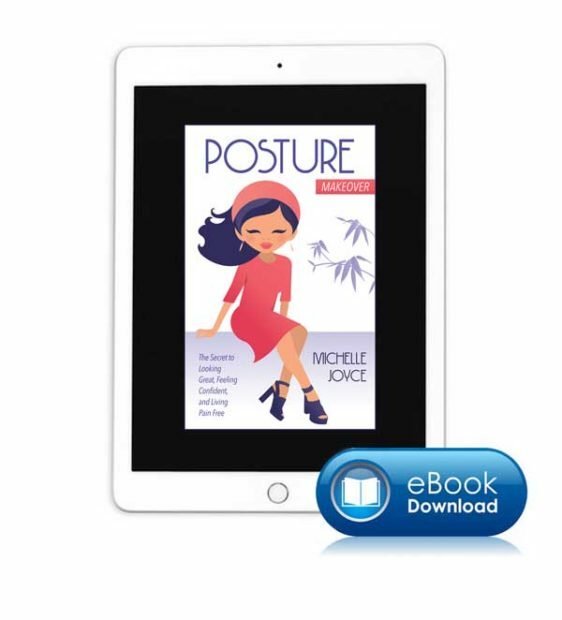 Forget everything you’ve ever been told about good posture! 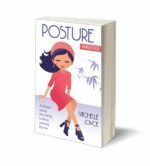 Most people mistakenly believe that good posture means puffing out your chest and using the sheer force of willpower to hold it there all day long. That couldn’t be more wrong. Add the desired video to your cart then go through the checkout process. You will be directed to a PayPal shopping cart where you can either pay through your PayPal account. It’s okay if you don’t have PayPal, you can use your credit card. You will be automatically directed to the download page after you make the payment. You will also receive an email containing a link to where you can download your files. If you do not receive an email, please check your spam folder. If you have created an account on this website, there will also be a download link on the “My Account” page of this website (not available if you check out as a guest). Or, you can access the download links after going through the Paypal process by clicking the “return to merchant” link. Once you click the download link, please allow several minutes for the download process. Your access to the online files will expire in 30 days, so please be sure to download them before that time.